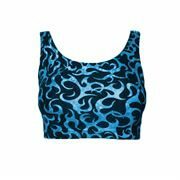 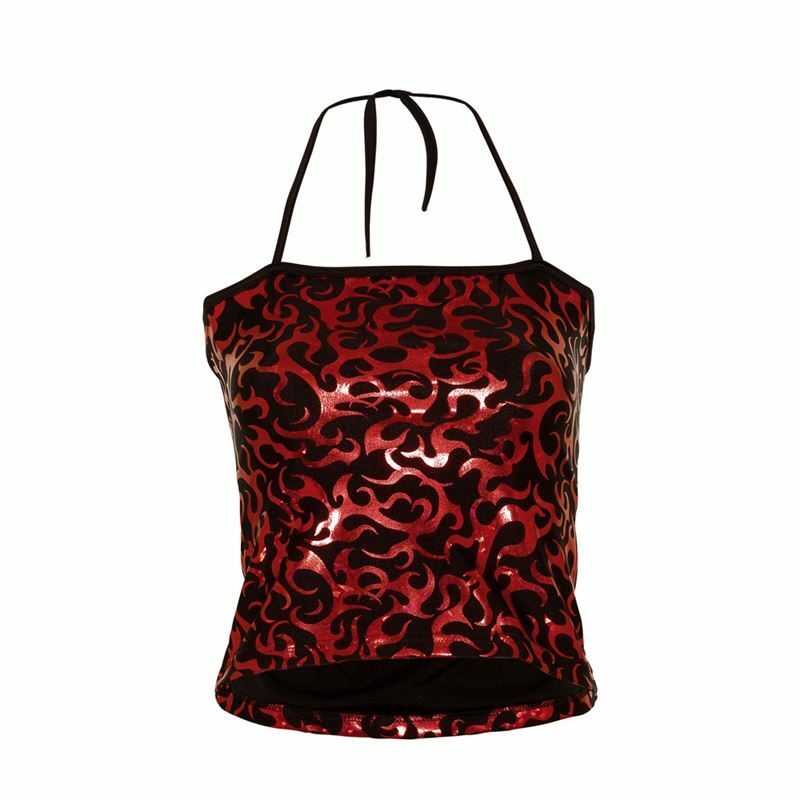 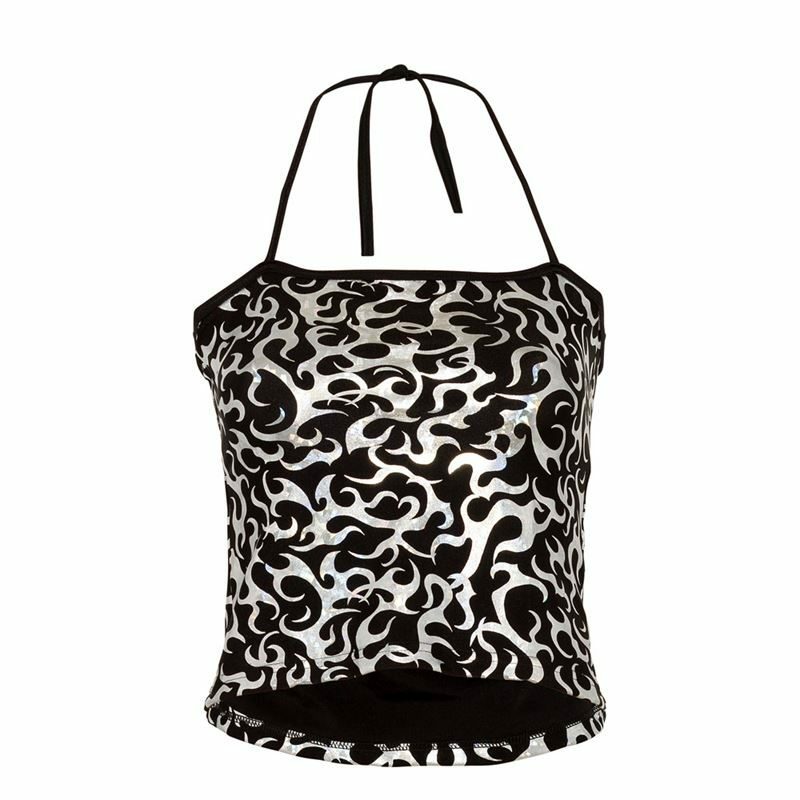 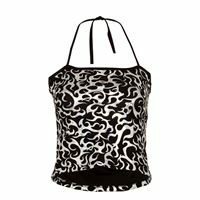 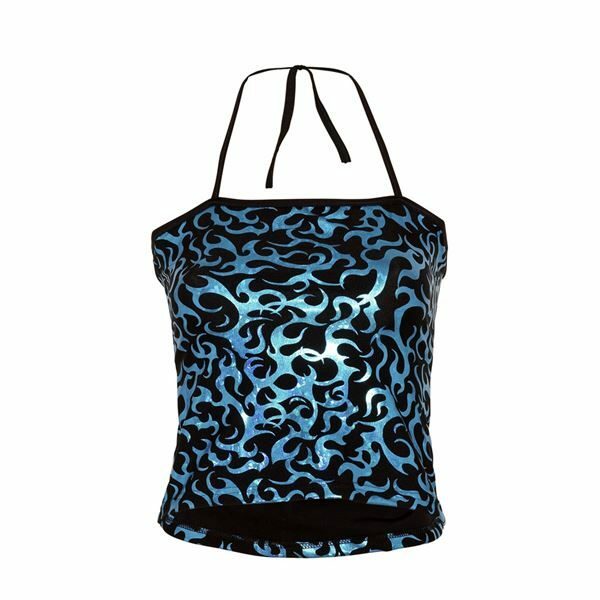 Camisole top in Nylon Lycra Printed Foil. 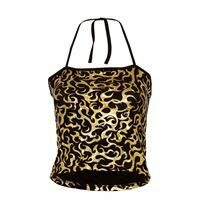 Features spaghetti straps in Black Nylon Lycra which are left unattached to use as a halter neck or attach yourself as cross or straight back straps to ensure the most accurate fit. 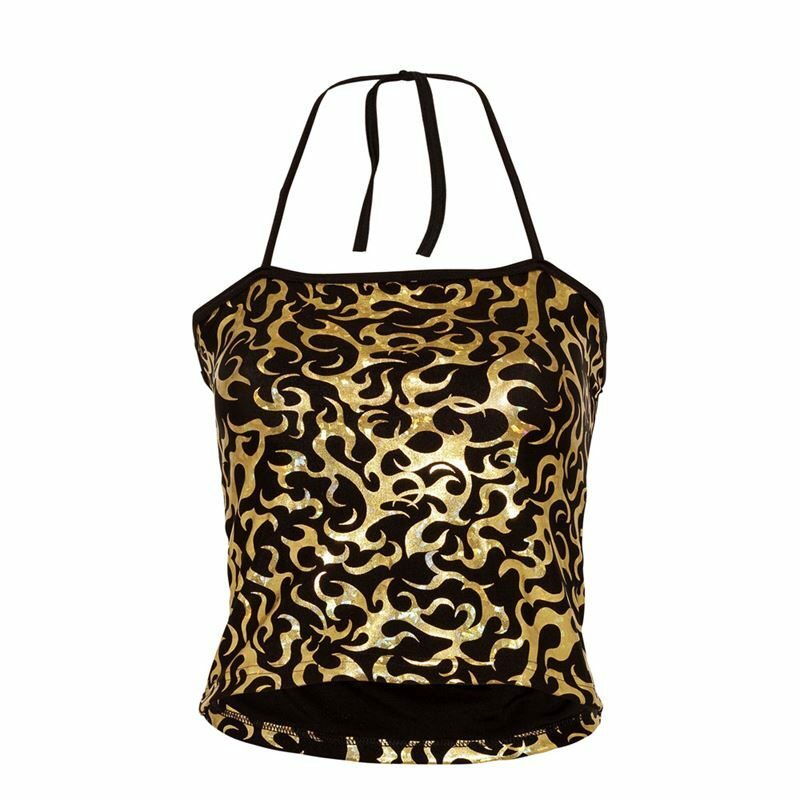 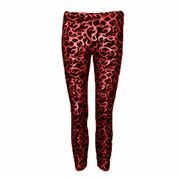 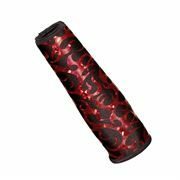 Suitable for dance, ice skating, cheerleading and majorettes.